During the boom personal guarantees and indemnities were given by numerous individuals to facilitate borrowing by corporate entities and dependent relatives. Now many of those guarantors are in difficulty and their personal guarantees are outstanding. This case is one of the largest collective guarantee and indemnity cases to come before the Courts in Ireland. Banks used guarantees and indemnities to protect themselves from the risk of debt default. But any person that agrees to guarantee the repayment of a loan by another or to indemnify a lender if the loan is not paid is taking a grave financial risk and they must consider the potential consequences in a default and enforcement scenario. A loan guarantee is a binding commitment to repay a loan given to a third party usually a corporate entity if it defaults on the loan. It’s a secondary obligation because it is contingent on the obligation of the third party borrower (the principal) to the lender (beneficiary). It is a secondary obligation because it is contingent on the failure by the borrower to comply with its loan obligation. An indemnity in this case is a contractual promise to accept liability for the bank’s loss. It is a primary obligation because it is independent of the obligation of the third party borrower to repay the bank and arises when the loss is suffered by the bank.If you are concerned about potential enforcement action in respect of a guarantee read this article which explains some options. AIB is seeking summary judgment for sums totalling around €25 million against 14 business people over alleged default on loans which they had guaranteed. The 14, along with another man who previously consented to judgment for €1.68m, gave personal guarantees of between €170,000 and €3.8m on loans made to a company in 2008. 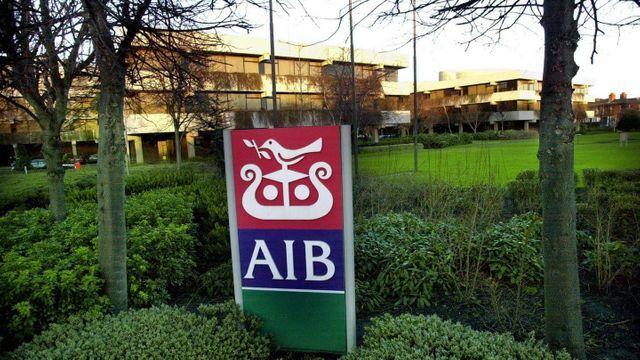 AIB claims the 15 were liable on a several basis with limited individual liability. The 15 are shareholders in Blagnac Investments Ltd, an Irish registered company which holds the entire issued share capital in a Luxembourg registered company called Blagnac Investments Sarl. This company in turn owns the entire share capital in 2 Rue Dieudonne Costes SAS, a company incorporated in France. The money was loaned to the French registered company which was guaranteed and indemified by the 15.